The Stadium complex is located in the heart of Taree sporting precinct at Taree Recreational Grounds and is operational 45 weeks of the year. A 2 Court facility that caters for basketball from 5 years of age to veterans. It is used as a multipurpose venue, catering for futsal, badminton, indoor netball, wheelchair basketball and major events such as Questacon. Taree Program is held on Saturday mornings from 9-10 am. Register online! On a representative level we have 10 teams, from Under 12s to 18s, that play in the Basketball NSW Waratah Junior League. 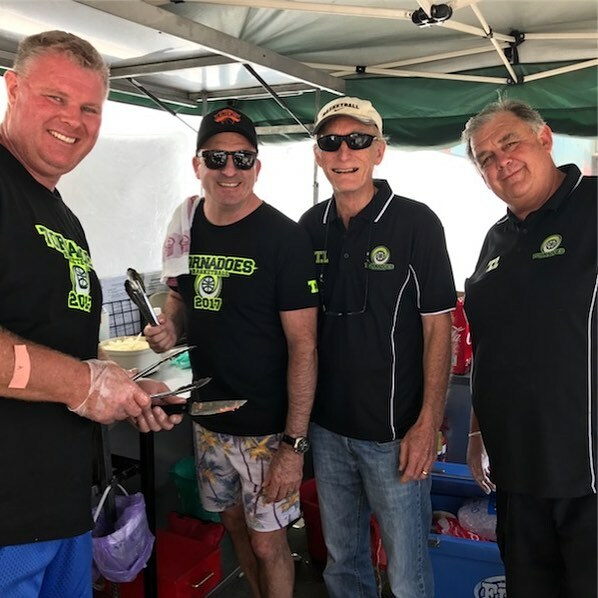 2017 saw the Tornadoes win 4 titles in the Northern Junior League. Our player number have increased but more important is the quality of basketball played. 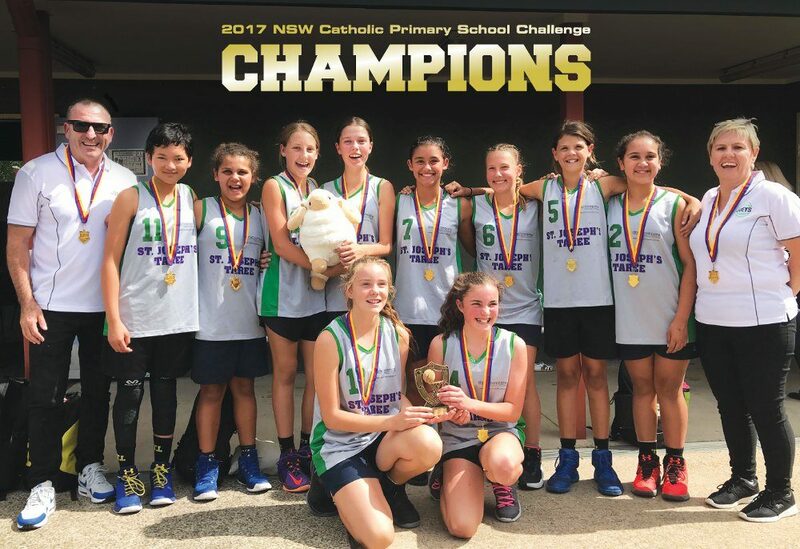 St Josephs Primary School won the Catholic Schools Challenge, all Tornadoes players and Coached by Steve Atkins and Miranda Bourke. Taree Basketball was back in every league for the 2017. Players, coaches and officials all had a great time and look forward to the 2018 season.